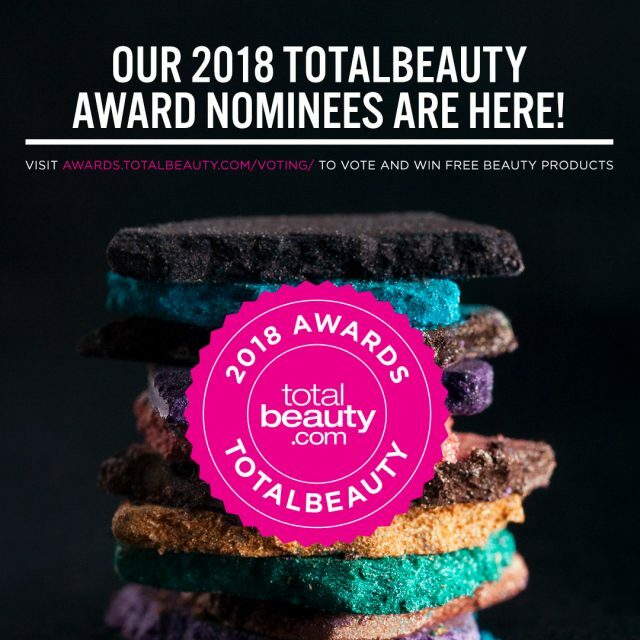 The editors of our sister site, Total Beauty, have spent months reading beauty product reviews to determine their readers’ most beloved makeup, skin, and hair products. The result: An epic list of nominees for their 9th Annual Total Beauty Awards. And now you’ve got your chance to weigh in on your favourites by casting your vote for your top picks. Even better, by voting for the products you love, you’ll have the chance to win big too! Once you’ve voted, you’ll be entered to win one of four $500 beauty bundles. Don’t Wait: Cast Your Vote Now!